Soft leadership is an idea whose time has come. 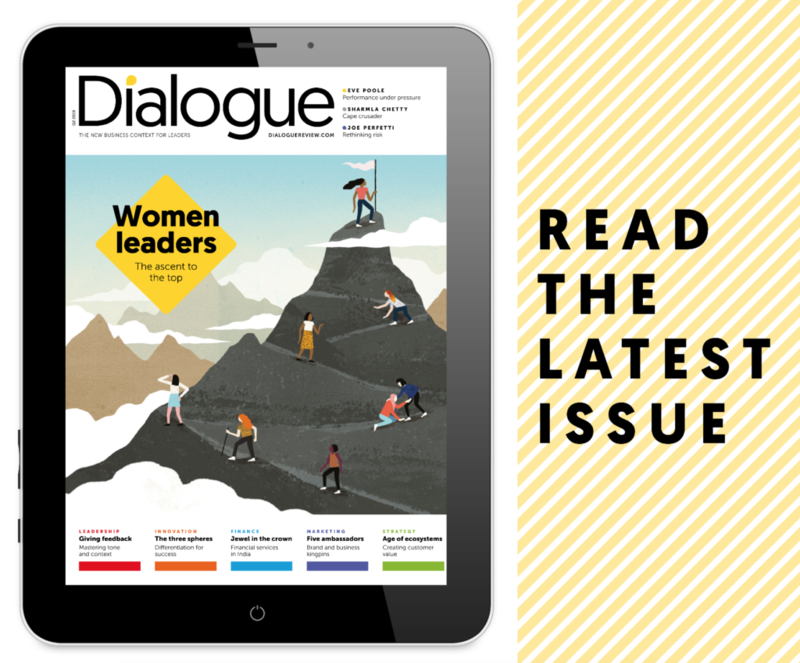 Globalization, liberalization, privatization and the rapid growth in technologies have redefined the concept of leadership and role of leaders, resulting in the need for a new and specialized set of skills. It calls for soft leadership. 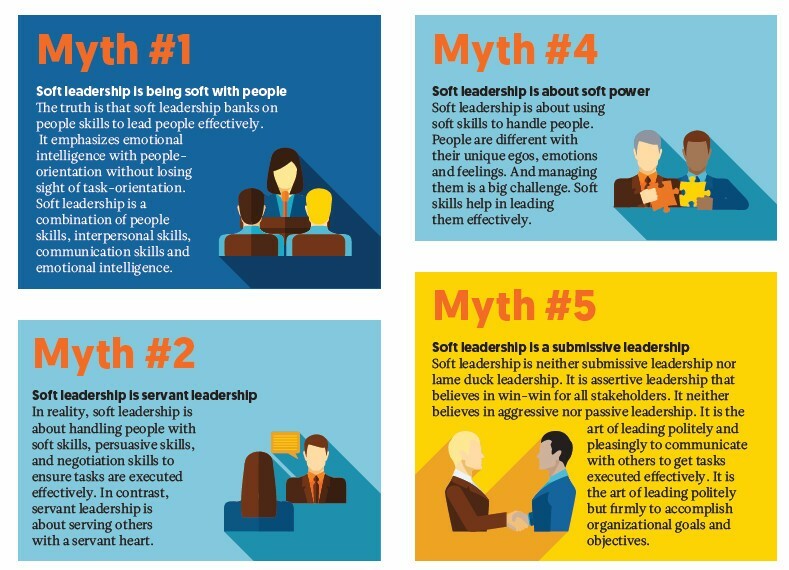 So what is soft leadership? Soft leadership touches on caring, connecting, and communicating with people to accomplish desired goals. 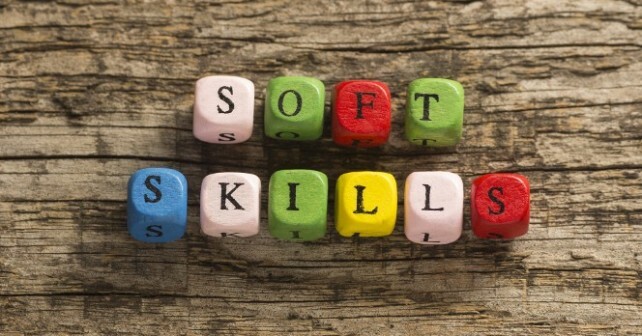 Soft leaders are people-orientated rather than task-orientated. They empathize with others and look at the issues from a human perspective. They have compassion towards others. Although getting tasks executed well is the ultimate objective for any leader, the soft leaders present and project human perspectives to get the tasks executed assertively, smoothly and successfully. Leadership of the future centres on inspiring, energizing and equipping oneself and others to make the right choices when faced with making decisions quickly and frequently. Hence, soft leadership is the best fit for the digital age. It helps lead knowledge workers effectively. When economies were dominated by manual workers, managers needed various leadership styles, depending on industry, working cultures, staff demographics and labour conditions. But knowledge workers are ambitious, intelligent and tech-savvy. They have totally different expectations and aspirations to the generation before. They have an advanced mindset, tool set and skill set, gained through unique professional experiences. And soft leadership is the ideal fit for their needs. Knowledge employees are more diverse than ever, and this offers both opportunities and threats. Opportunities include creativity and innovation to improve products and services; and threats include the risk of focusing on the things that set them apart from one another, rather than the commonalities that bind them. For this reason, we must celebrate diversity in the workplace. 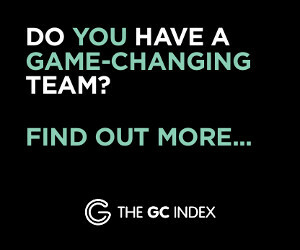 This calls for a new leadership style that brings employees into one common platform to achieve organizational goals and objectives. Soft leadership is the way to tackle the tough challenges of the future. The world needs a new leadership perspective – Soft Leadership to resolve organizational challenges. The Gen Y appreciates partnership, not followership. They want a soft approach. This is the age of knowledge workers and they appreciate soft leadership. We can explore this leadership style coined by Prof M S Rao. Thanks for sharing innovative leadership. The current world calls for this leadership style. Debunking the myths on soft leadership is amazing and differentiating this style from others is more amazing. I regularly follow Professor M.S.Rao on social media. I came to know about this article from his social media account. I truly enjoyed reading it. The leadership ideas and insights are well punched. I invite this new leadership style. It is essential in this digital era. Knowledge workers and Gen Y appreciate this new leadership style. Most of the old leadership styles dont work in the current context. Hence, it is ideal to explore this leadership perspective in all spheres.